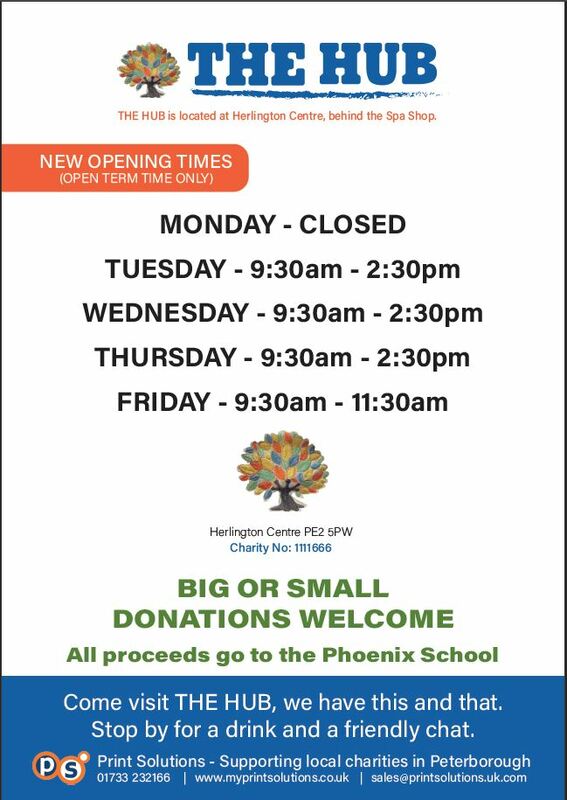 The Hub is the Phoenix School charity shop, which is located in the Herlington centre and is behind the Spar shop. The Hub raises money for Phoenix School and provides students with the opportunity to experience the world of work in a safe environment to prepare them for life post Phoenix. The Hub is totally reliant on monetary donations from the public and all the stock in the shop is a suggested donation. Any profit or funds raised goes directly to the Phoenix School. 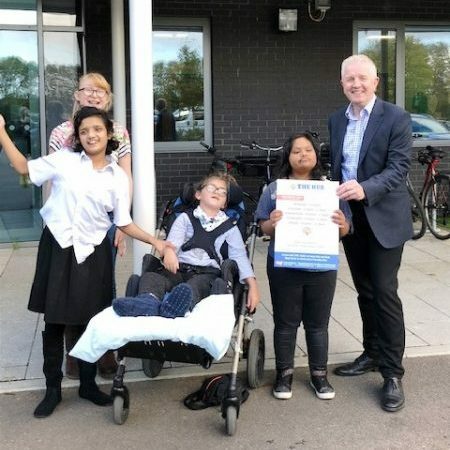 The Hub is run by volunteers and students at the Phoenix School and we take great pride in offering the customers a warm welcome with a cup of tea or coffee and of course a chat. Come visit THE HUB we have this and that. Stop by for a drink or friendly chat. As we are totally reliant on donations please share our information.